Movements and changes in the energy market can have a real impact on your business, so it is crucial that when it comes to your energy management we have direct access to the latest information to capitalise on opportunities that arise. 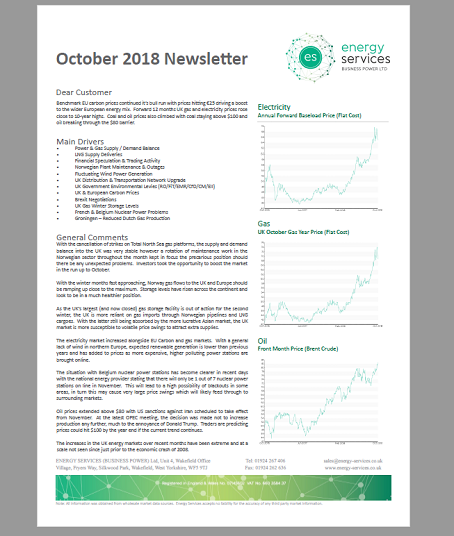 We have access to a constant stream of data via the latest tools and we constantly compare business energy prices and market activity to identify current opportunities and future trends. 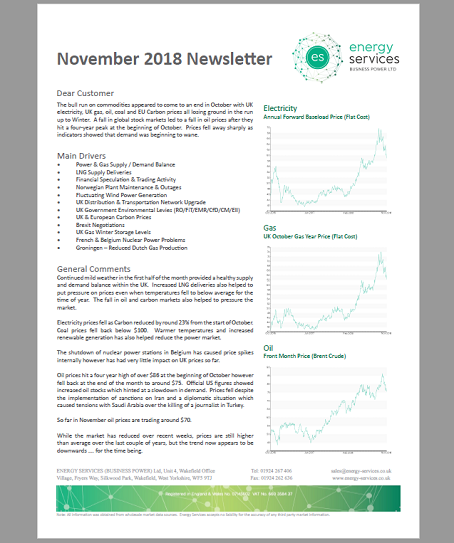 As a customer, you will receive regular communication highlighting the market outlook as well as providing recommendations for possible action to give you a truly intelligent energy management solution. This of course coincides with regular communication with your dedicated account manager, who will intelligently manage your service to achieve real commercial energy cost reductions.